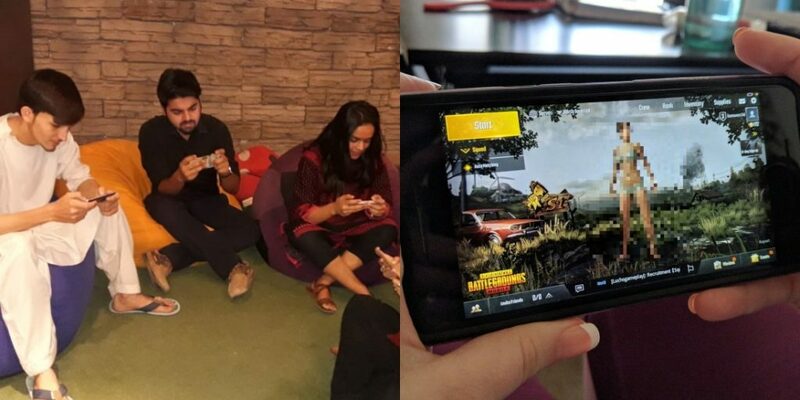 Pakistanis Of All Ages Are Hooked To The Game 'PUBG Mobile' And We Researched Exactly Why! They say change is the most constant thing in the world, but when it comes to e-sports and video games, the trend never seems to wear out. People all over the world, spend a huge chunk of their lives playing different video games, which seem to grow with technology. The journey that started from the plastic box Atari and Nintendo, has now reached a different level altogether. From VR (Virtual Reality) gaming to the extremely expensive Playstations and Xbox, the advancement in technology speaks volumes about how far gaming has come. However, as of late, the instant gaming trend has switched from console or PC gaming to mobile gaming. With phones now storing immense space and fast-tech RAMS, the prospect of interconnection, LAN and online gaming has come to our fingertips. 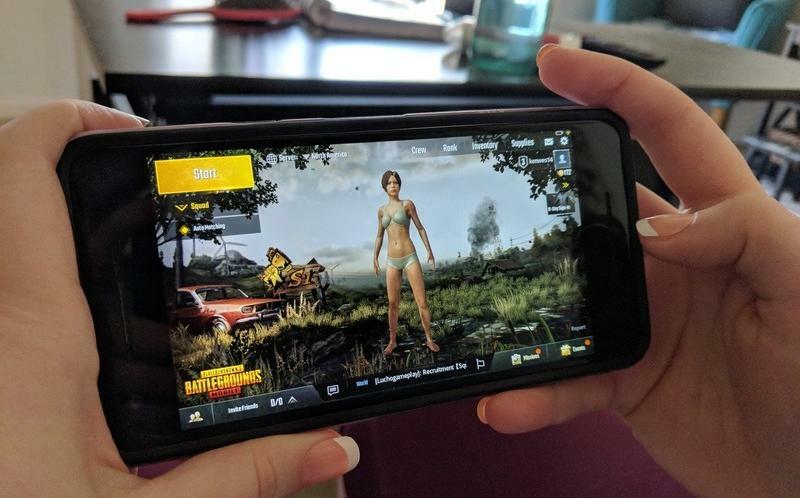 A good phone, a stable internet connection, and your friends – all you need to spend time gaming. The latest trend in the world, a game called PUBG (Player Unknown’s Battlegrounds) has taken the globe by storm. What started as a chunky game on PC run via the Steam software, is now available for free both on Android and iOS devices. Pakistanis, who never stay out of the trending loop, have hooked themselves to the game. Everywhere you go, you see somebody on their phones, with the earphones plugged in or without them, playing PUBG. The game, which connects 100 people together, every single time is created for the sole purpose of making interconnection between gamers possible. So in the game, every round, 100 people (either playing solo or in teams of 4 people or 2 people), jump in a virtual city. Their options? Erangel, Miramar and Sanhok. After jumping in the city via a plane and a parachute, players then start gathering different ammunition to write off their enemies. The game is based on Darwin’s theory of ‘survival of the fittest’ and the winner, as so, is the last man (team) standing. Travelling via cars, motorbikes and buggies, players find each other, fit in the ‘safe zone circle’ and dream of getting the much vouched ‘chicken dinner’. On a daily basis, hundreds of people ask each other, what exactly makes PUBG special and why is EVERY Pakistani playing it? The answer, well, is very simple. In Pakistan, the youth, especially, meets each other every day. It does not matter if they work together, study together, or are friends from the same area – they must catch up after finishing their daily chores. Call it a trend, call it tradition or a culture presented via post-modernism, it is the truth. For them, to be able to sit in the comfort of their houses, societies, local cafes or even trending ‘chaye dhabbas’, it brings them the ease of playing a game via their phones. The competition between them, through ranks or a ‘particular moment’ in the game, helps the aspect of playing it again and again. Another shocker for many would be that a huge amount of Pakistani girls these days are playing PUBG as well. From the comfort of their rooms, from school – everywhere, many of them seem to have become what the world calls ‘proper gamer chicks’. Girls and boys, in the teams of 4 people, fighting their way out in a city full of ammunition and strangers from all over the world – WHAT MORE COULD YOU WANT? I was standing wondering what exactly he was doing when he told his friend in the game: “Oye chalo chalo jaldi blue zone arahi hai..” – That is when I realized, he was actually playing PUBG his friends. No, he did not look very educated but was independent enough of running his business and being able to overcome the technological boundary. So I asked him, what makes him play PUBG at work? To this, he said that his cousins live in their village, and the game connect them, which also made him feel close to his far-off family members. Furthermore, not just people, local brands are making most of the trend as well, printing shirts, mugs, and other accessories with PUBG rhetorics. As learned, PUBG is more than just a temporary addiction. As the game updates and grows, people have started buying more expensive devices (mobile phones) just to get better and more competitive in the game. PUBG seems like it’s here to stay and Pakistanis are absolutely HOOKED to it!